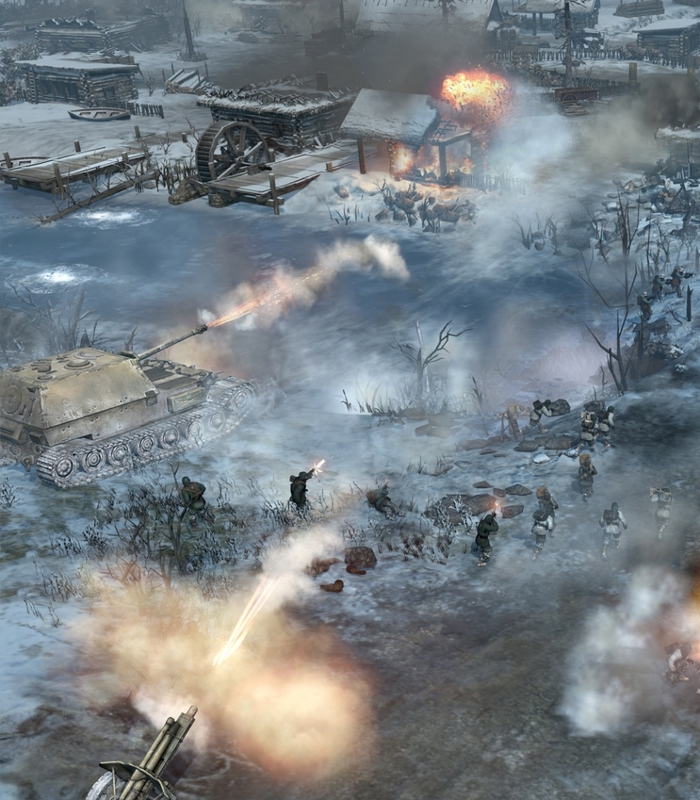 A new set of screenshots have been released for THQ and Relic Entertainment's upcoming Company of Heroes 2, the high-end RTS that will push the visual boundaries and capabilities of your rig to extreme new heights. 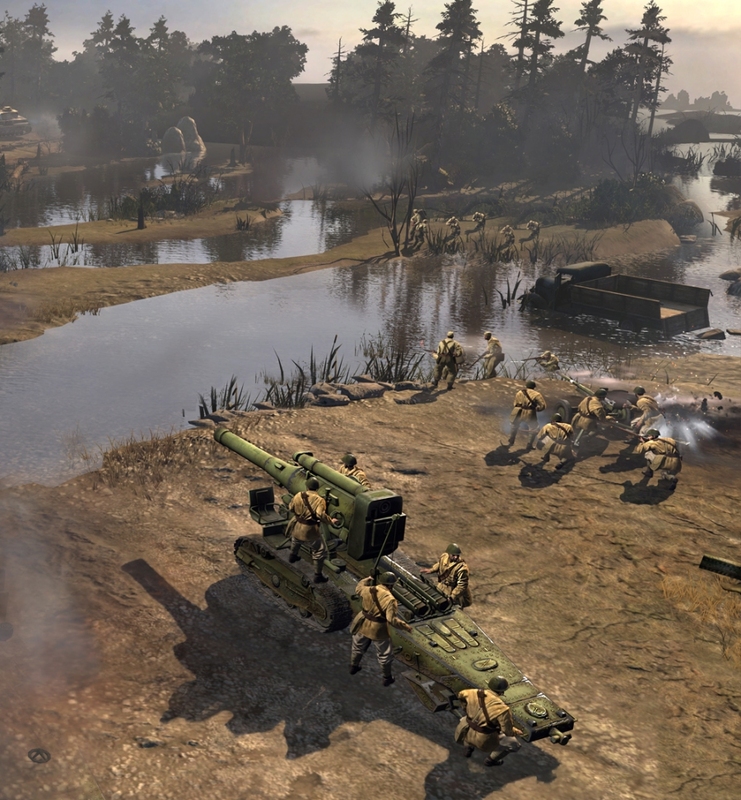 The screenshots look phenomenal as some classic and not-so-classic weapons and artillery are put on display. Company of Heroes 2 will be running on the Essence 3.0 engine, which is easily one of the most underrated engines of the generation, given its keen ability to deconstruct environments with serious amounts of realism and intensity, it's no where near as floaty as the standard Havoc physics. 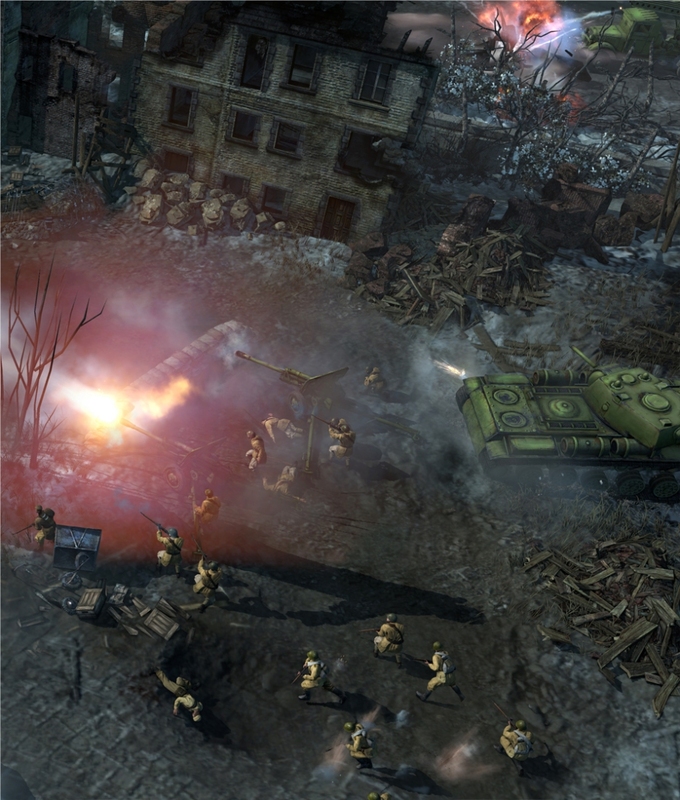 What's more is that Company of Heroes 2 will be the first game from Relic to utilize Essence 3.0, so PC gamers will be able to head to the forums and squabble over which does destruction better between Frostbite 2.0 and Essence 3.0. 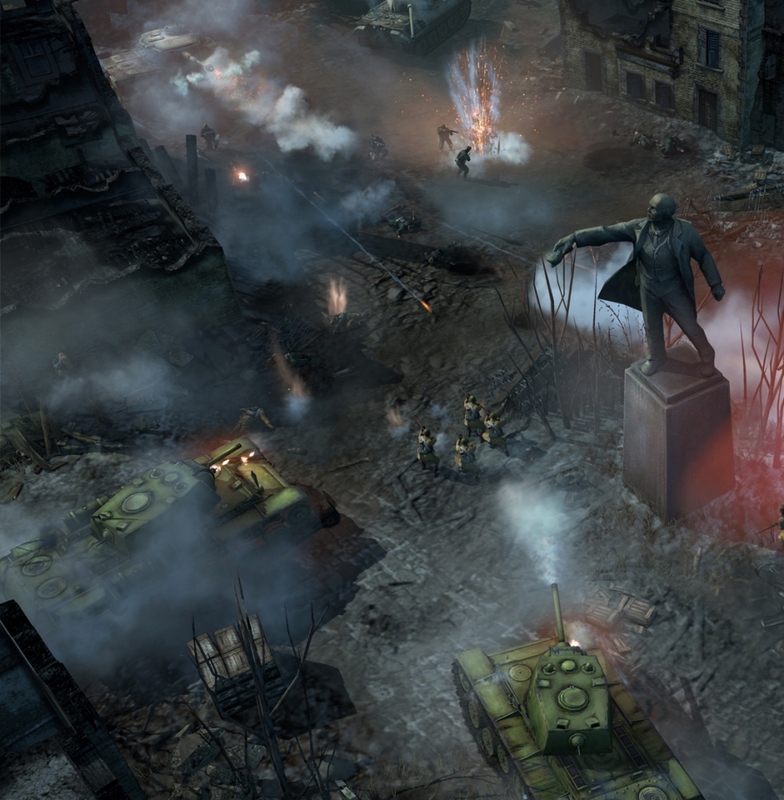 It's a tough call but Company of Heroes handles way more entities on screen at once and tons more simultaneous destruction than every Battlefield game combined, so I'd have to give an edge over to Essence 3.0. 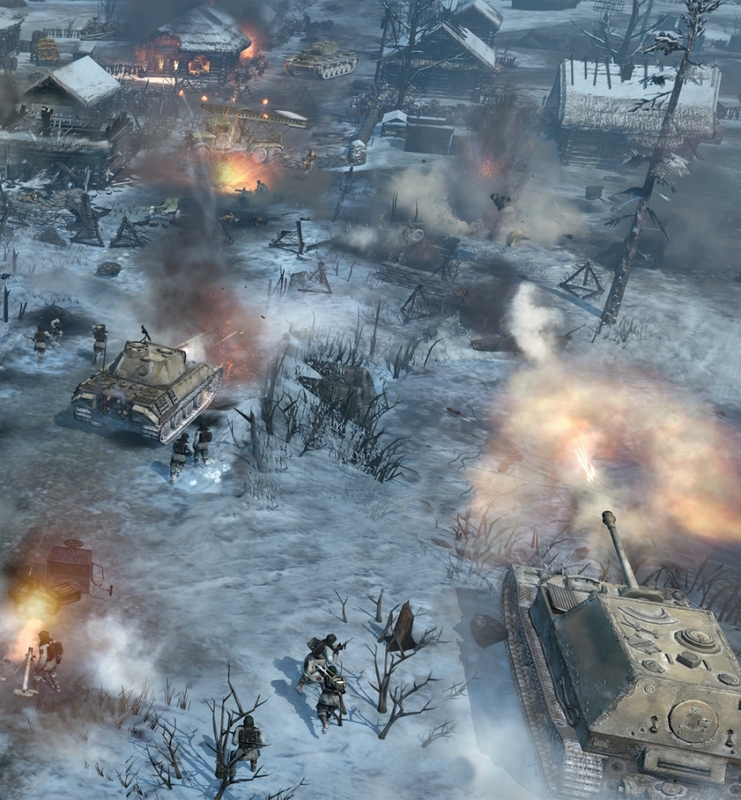 You can check out the awesome new screenshots of Company of Heroes 2 below. THQ is currently looking for participants for the beta, which is set to start in early 2013. 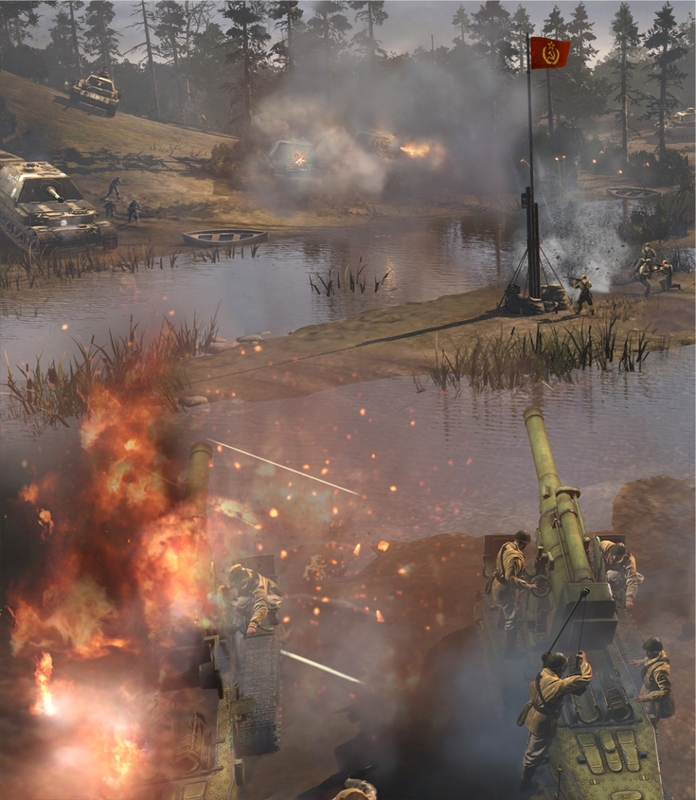 If you're a fan of the original Company of Heroes or you're looking for a game that really captures the strategic grit and weight of war weapons, you'll easily find yourself in love with CoH 2. For more info feel free to visit the Official Website.